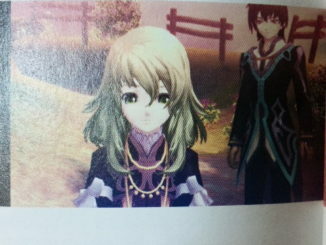 We've added a total of 20 new screenshots of Tales of Xillia from 4Gamer. 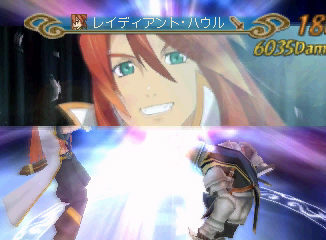 Most of them feature the new character Elise Lutus and how she fights in battle. 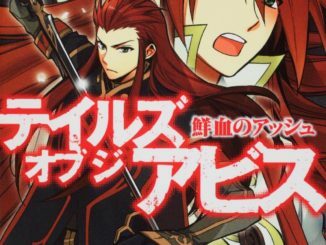 The Tales of Xillia official site has been updated with Elise and Tipo's character profiles, as well as a page on their hometown, Ha Mil. 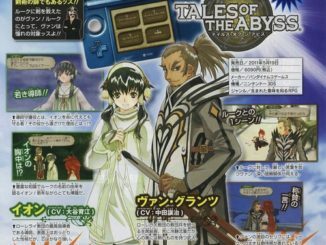 Bandai Entertainment USA has recently issued a press release announcing the the localization of two Tales of the Abyss spinoff mangas. 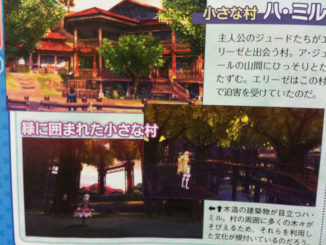 These new scans give us a little peek at some areas in Tales of Xillia, namely the mountain village Ha Mil, where little Elise is from, and the tree dungeon Samangan. 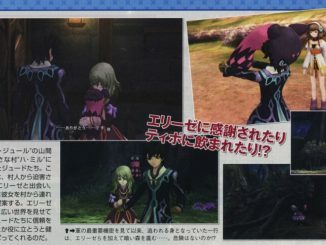 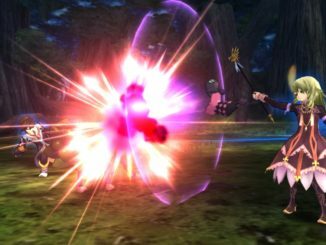 A couple of new characters have been revealed for Tales of Xillia: little summoner Elise Rutas, accompanied by her doll and weapon, Tipo. 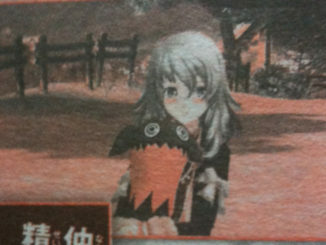 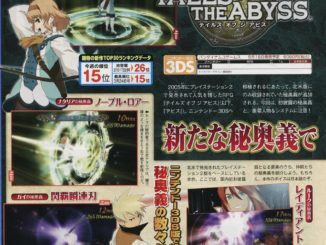 A new magazine scan reveals the Japan release date of Tales of the Abyss 3DS, as well as the pre-order bonus of the game.